Our industry isn't having the same conversations we once did. These are important conversations that need to happen. 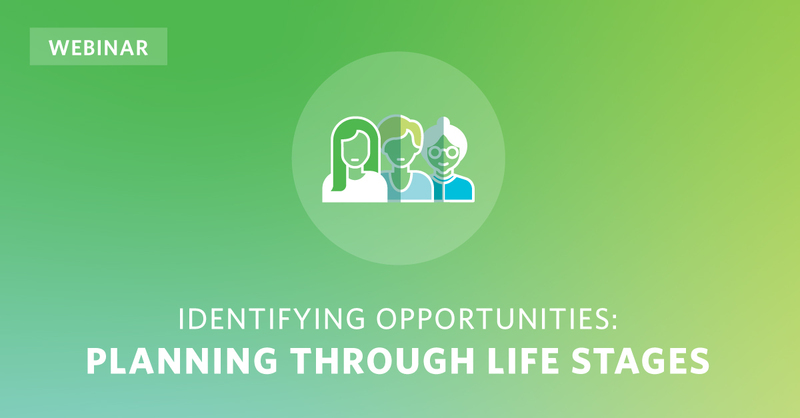 Risk management may be the end solution or a go-to product, but really, we're in the life events business. The "funding a college plan" business. The "buying a home and starting a family" business. The "giving to others" business.